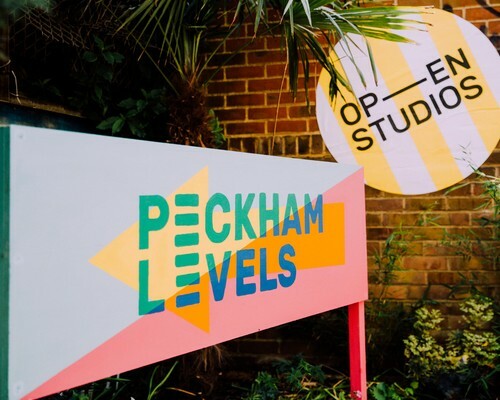 Come see our space on the 4th floor of Peckham Levels and join our Open Studio weekend schedule, filled with surprises. We will be showcasing a Bright Rooms staff exhibition on the top floor and would love you to come and check it out. We will be having workshops running throughout the weekend, a camera clinic with our friends at Greenwich camera, a one of a kind Cyanotype course and so much more cool stuff for all of you. Check out our full line-up below. 18:30-----> CAMERA CLINIC! fix your camera, learn new things about your old camera, buy new gear or just come to chat about cameras with our great and dear friends from Greenwichcameras who will bring a great selection of cameras in a wide price range! 13:00-17:00-----> DARK ROOM TEASER; this is your chance to experience the darkroom in the easiest way possible. Walk in with no idea, leave with your first few prints! Each session lasts 40 minutes. 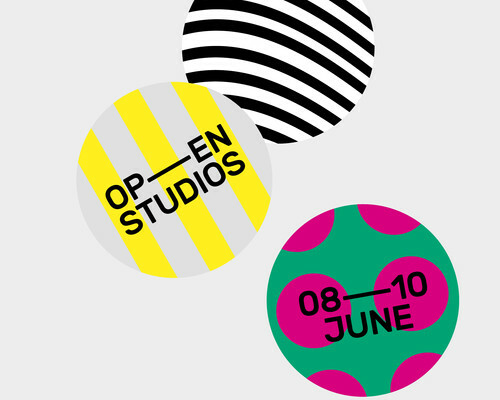 Walk-ins accepted, but best to book online to secure you spot as places are limited! Learn how to use CYANOTYPE chemical in one of the oldest and cheapest ways of making a photograph, with chemicals that were originally used to make line drawings and ‘blue prints’.